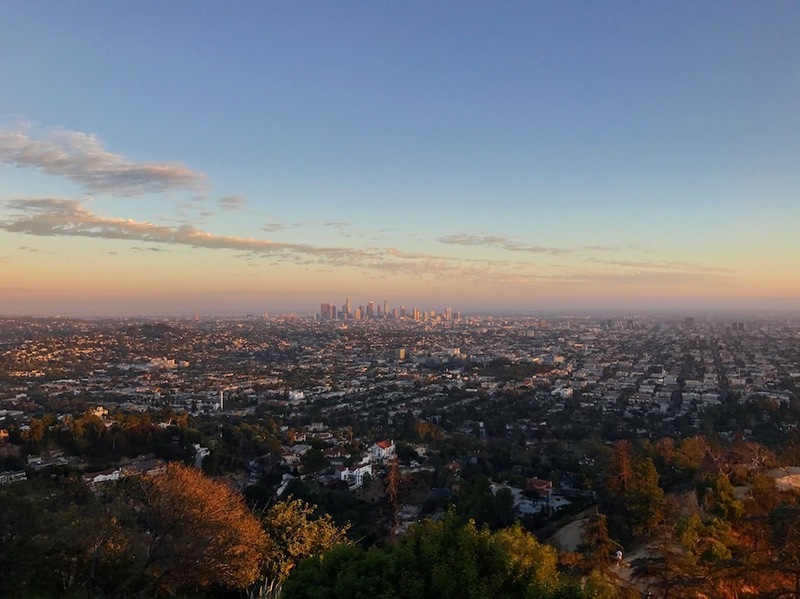 As an architect passionate about improving the City of Los Angeles, are you interested in providing critical feedback to help improve urban design in the City of Los Angeles? If so, please join the AIA|LA & DCP Professional Volunteer Program today by contacting Will Wright with a list of your available dates (see below). In 2018, we will be coordinating twenty-three urban design review sessions, which will serve as opportunities for leading design talent to help the Los Angles Department of City Planning’s Urban Design Studio critically review upcoming projects throughout the City. The review sessions will will enable a rotating pool of architects and designers the opportunity to provide insightful and critical design feedback on pending projects that will be reviewed by the Planning Commission. As a volunteer, you will help educate planning staff on urban design issues and complex urban typologies and you will have the chance to provide project specific urban design advice for planning staff’s consideration. If you are interested in participating in two or three of the following upcoming urban design review sessions, then please contact Will Wright to receive additional information. The following resources may be helpful for a project when looking for design solutions to align a project with the Studio’s three design approaches. Typically, the 1st and 3rd Tuesday of each month, 10:00am – 12:00pm.